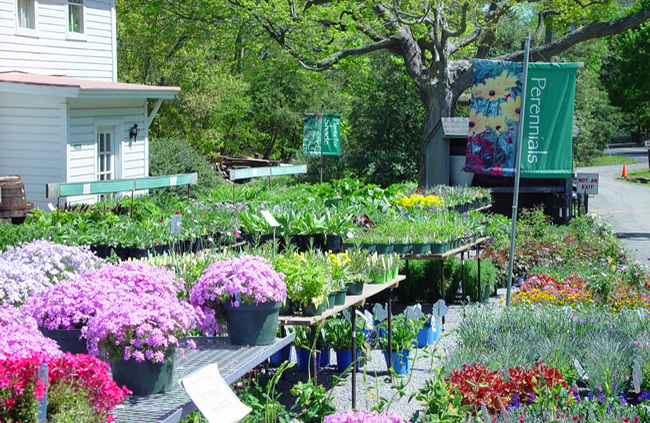 Spring Valley Nurseries | Landscape Design and Nursery Doylestown, Pa. 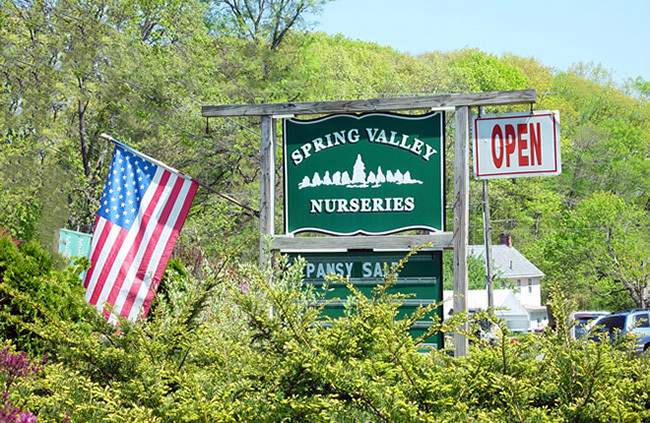 Located near Doylestown in Bucks County Pennsylvania, Spring Valley Nurseries has been a family owned and operated landscaping business for over 75 years. 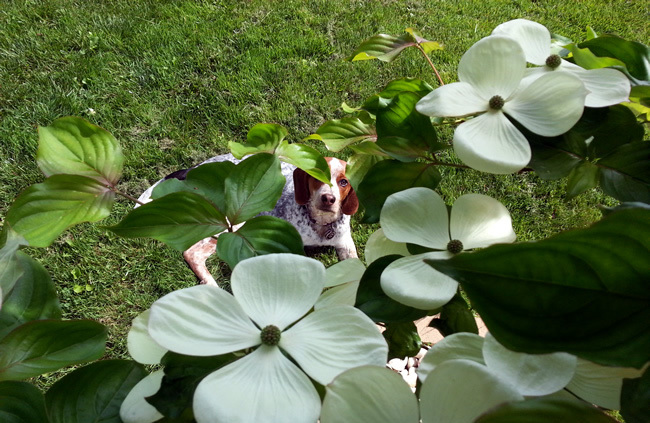 Our nursery and landscape design business has grown to include a retail garden center. 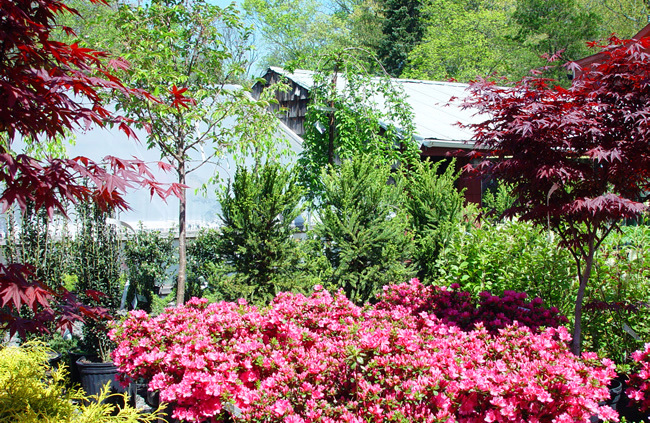 We are a full service nursery offering complete landscape design and installation, and vibrant annuals, flowers, trees, and shrubs for your yard. 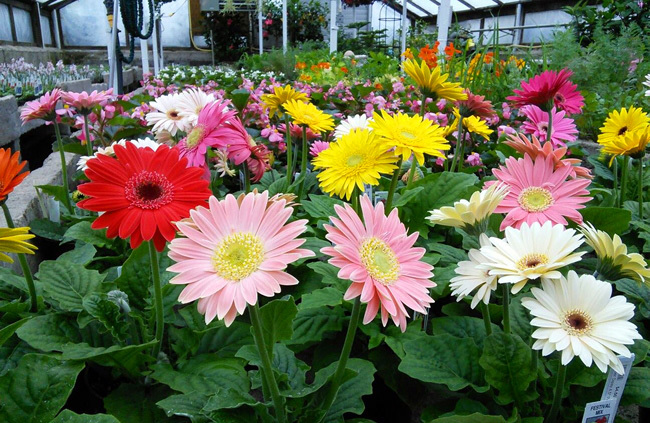 Our knowledgeable sales staff is here to assist in every aspect of gardening, whether you have a simple question or need a whole property plan. 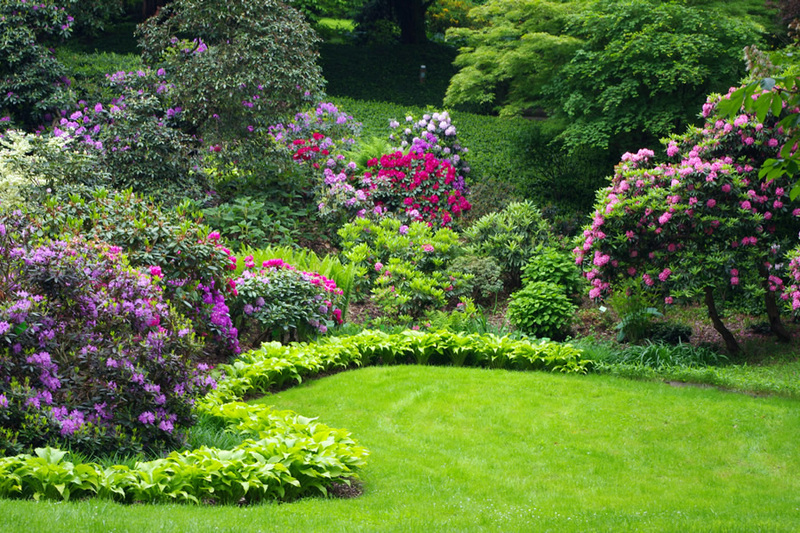 Our goal is not only to provide the highest quality and selection of products and service, but also help you get the most enjoyment and success out of your gardening ventures. 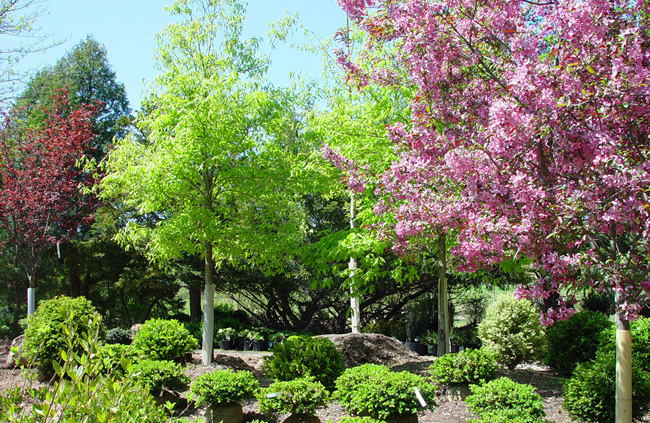 Published by the Pennsylvania Horticultural Society, Grow Magazine informs readers of all gardening levels and interests. It provides an insider’s view of amazing plants, fascinating gardeners, beautiful places, and the latest products and designs in the world of horticulture. Published by the Pennsylvania Horticultural Society, Grow Magazine informs and entertains readers of all gardening levels and interests and provides an insider’s view of the amazing plants, fascinating gardeners, beautiful places, latest products, and inspiring ideas and designs emerging in the world of horticulture.